It seems even the best of writers get rejected – but not all of them can expect an apology 70 years later. 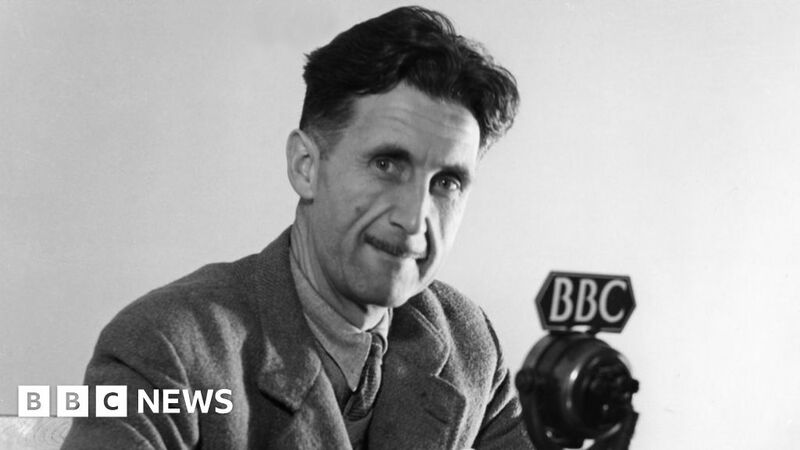 The British Council has apologised to George Orwell after rejecting an essay of his seven decades ago. The author of 1984 and Animal Farm wrote the piece, entitled In Defence of English Cooking, in 1946. But the council, which promotes British relations with other countries, told Orwell it would be “unwise to publish it for the continental reader”. The editor acknowledges it is an “excellent” essay, but “with one or two minor criticisms” – including that Orwell’s recipe for orange marmalade contains “too much sugar and water”. In the essay, later published in the Evening Standard, Orwell describes the British diet as “a simple, rather heavy, perhaps slightly barbarous diet” and where “hot drinks are acceptable at most hours of the day”. When is someone too high to drive? January 3, 2019 Comments Off on When is someone too high to drive?